Innovation. You could say it is in our DNA. 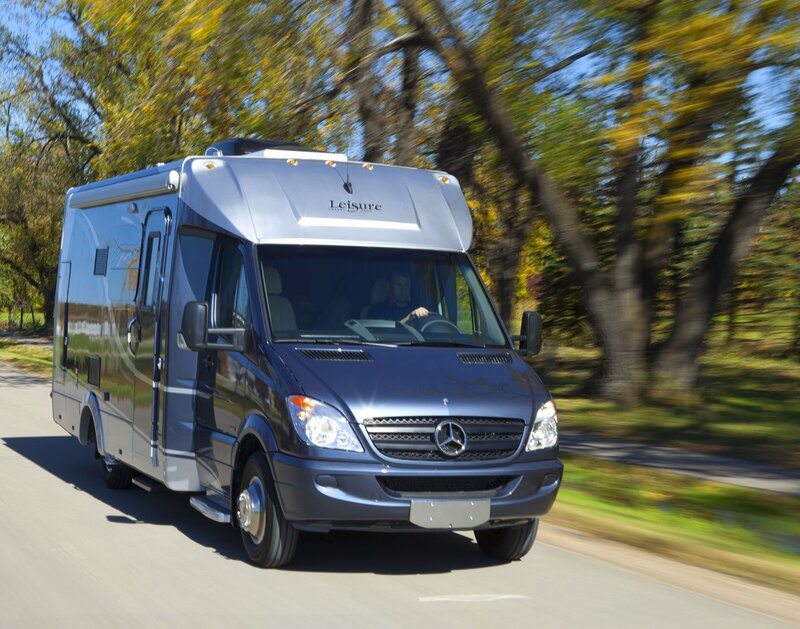 For nearly 40 years Leisure Travel Vans has been transforming the landscape of the Class B and Class C RV industry. In the past decade, this commitment to innovation has never been stronger. 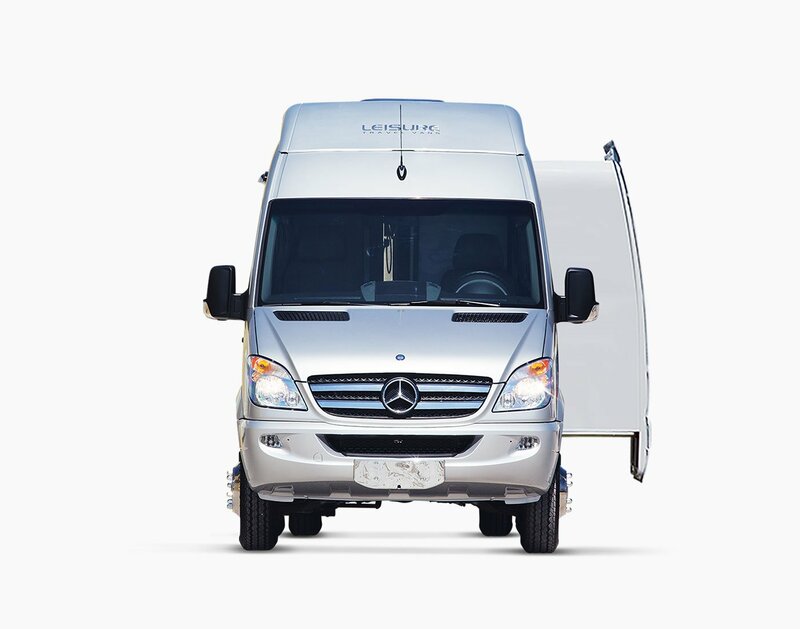 First Mercedes-Benz Sprinter Class B RV. 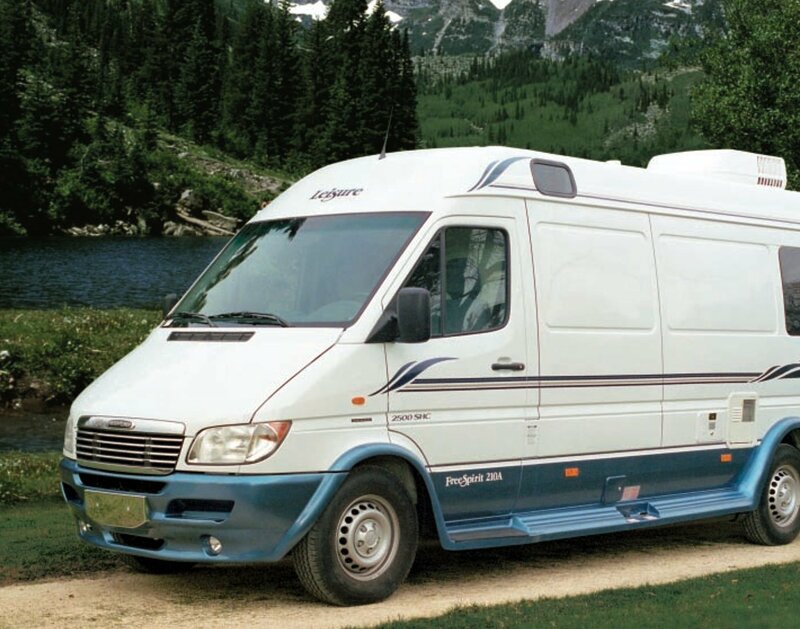 In 2002, shortly after the North American launch of the Sprinter Van, Leisure Travel Vans was the first North American manufacturer to produce an RV based on this new fuel efficient van. Little did we know what this product innovation would spur. 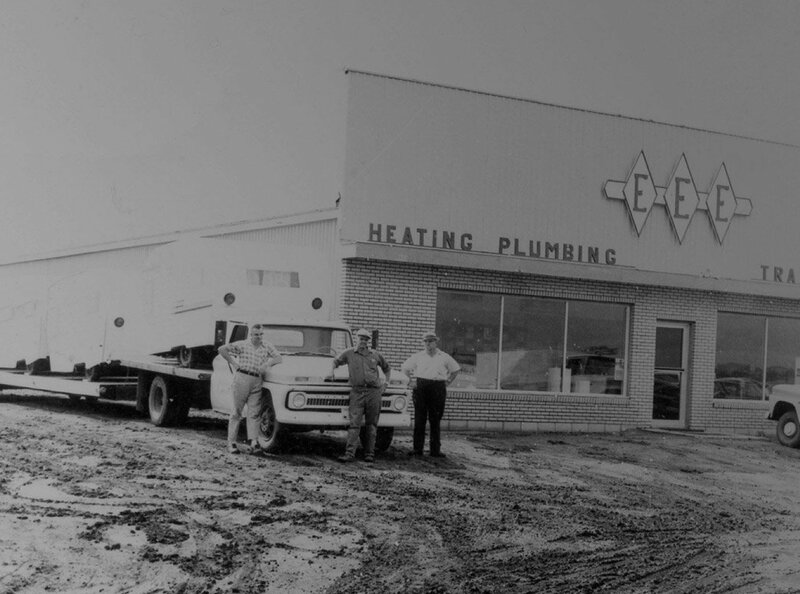 One thing is for sure, RV history was in the making at Leisure Travel Vans. 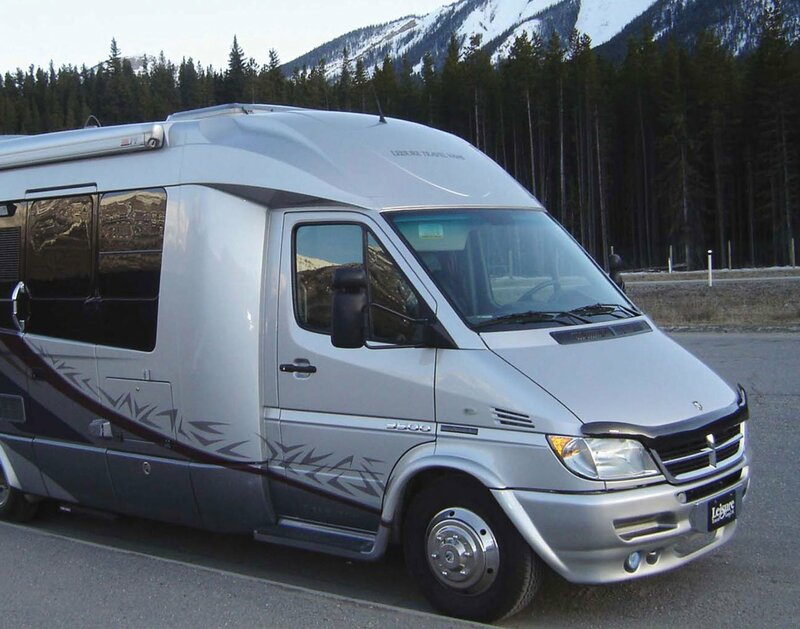 In 2005 came the Freedom II Serenity; the first curved fiberglass wide-body RV constructed on the Sprinter cab-chassis. The additional space of the European-inspired Serenity was an instant success. The Serenity continues to be one of the most highly sought after luxury Class C RVs in the industry. 2009 brought the introduction of the revolutionary Unity U24MB featuring the first automated murphy bed in a Class B+ motorhome. The murphy bed floorplan allowed for features such as a residential queen bed, a spacious front living area, and a washroom to make any Class A envious. 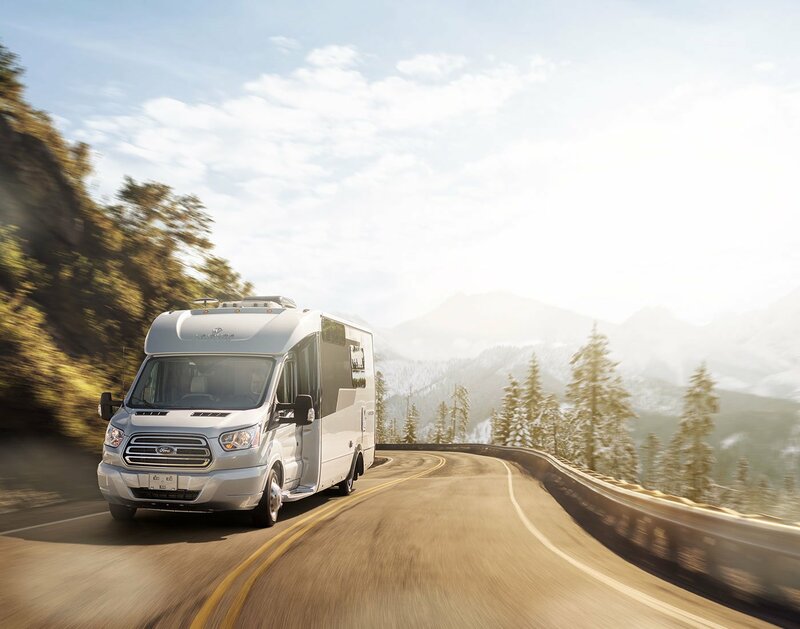 These features combined with the sleek, contoured exterior body make it easy to understand how the Unity has quickly become LTV’s top selling model. The wildly popular Unity Murphy Bed and Corner Bed models eventually led to further innovations starting 2011. The Unity Island Bed and Twin Bed models featured a full walk-around island bed or twin beds in a non-slide motorhome. The Unity Flex model was added in 2015 which featured many innovative “flexible” living arrangements. 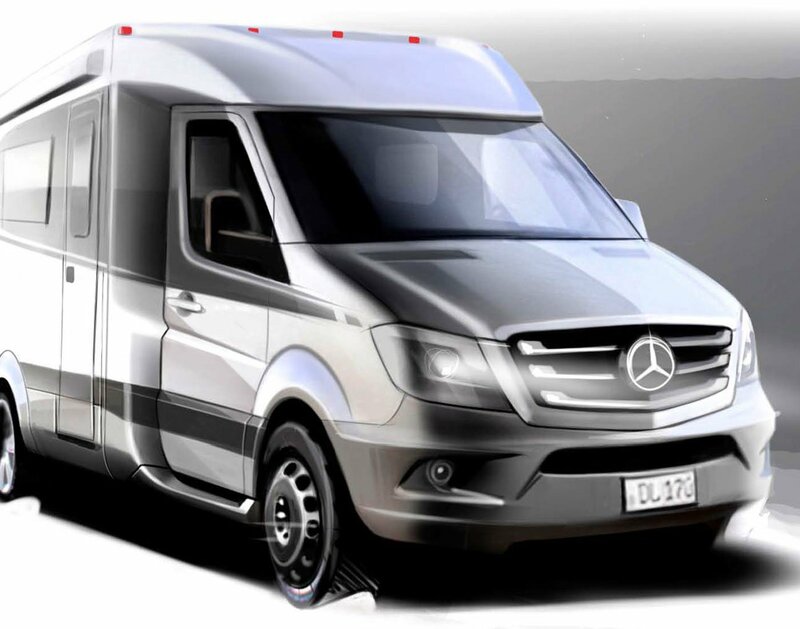 Imagine the features and comforts of a much larger motorhome in a compact, fun-to-drive Sprinter van. 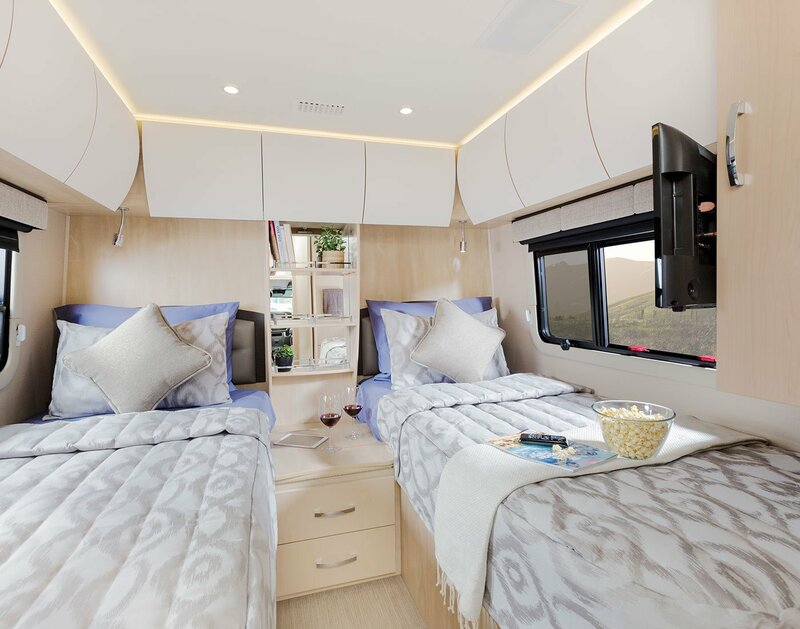 The Free Spirit SS was the industry’s first Class B van with a slide-out front living area and three-piece dry bathroom, giving you more space, more storage, and more room to explore. In 2014, the Leisure Lounge system was introduced in the Unity Murphy Bed, which allowed for a multitude of seating, dining, and sleeping configurations. 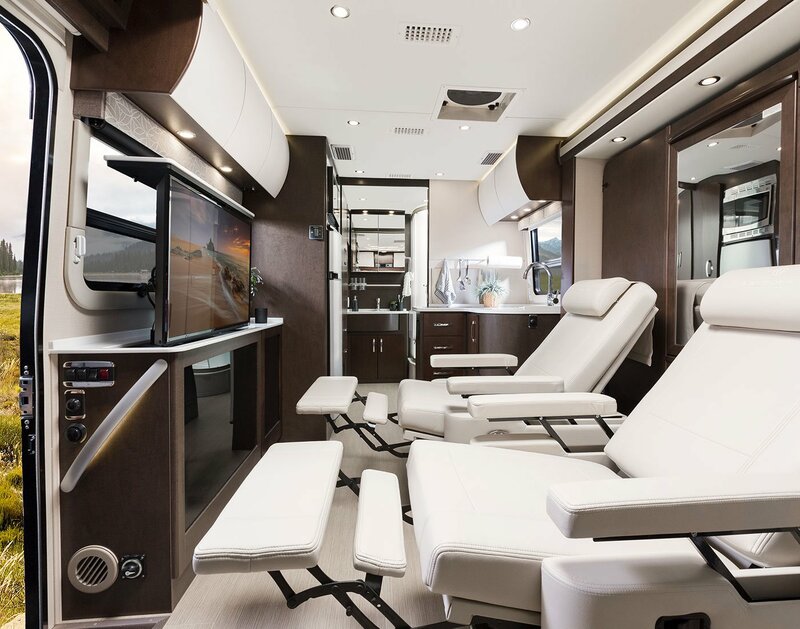 The patent-pending Leisure Lounge Plus system was added in 2015 and featured dual oversized Ultra-leather swivel chairs with power recliners, integrated head and footrests, pop-up armrests and more. The evolution of the Unity. The second generation Unity was launched in 2015 with the help of a leading German design firm. Built on the all-new Ford Transit chassis, the Wonder is packed with smarter space solutions that combine contemporary design with innovative functionality. From the queen-size Murphy Bed to the abundance of interior and exterior storage, every inch is utilized to its fullest potential.  With over 50 years of history in the RV industry, you can be rest assured that you are buying from a company that is committed to its products; past, present and future.